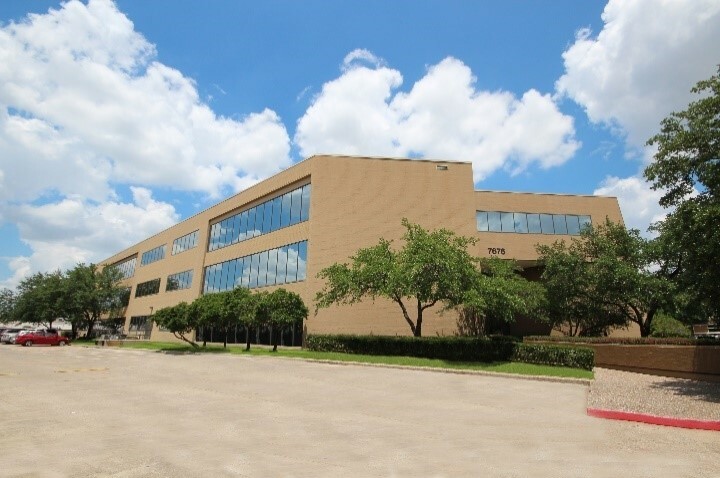 (Houston, TX) — Houston-based Boxer Property announced today that it has retrofitted two office buildings with LED lights. The two buildings retrofitted, 7676 Hillmont and 2450 NASA Parkway , were both recent acquisitions of Boxer Property. This project was completed by the BEST (Boxer Energy & Sustainability Tracking) team, which focuses on achieving energy sustainability in office buildings owned and managed by Boxer to improve the bottom line of building operational cost. When Boxer acquires an office building, the BEST team improves the efficiency of the building with actions that include lighting retrofits, power factor adjustments, energy use metrics, and utility contract negotiations. Lighting retrofits typically involve replacing old T12 low-efficiency fluorescent fixtures with new T8 high-efficiency fluorescent fixtures in the building and parking garage. This retrofit updates the building with energy efficient LED T8s rather than fluorescent T8s. 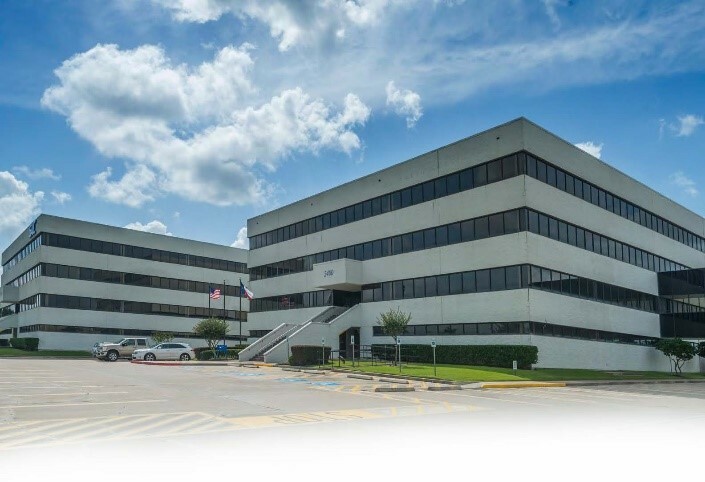 Boxer is excited to complete this retrofitting, which is the first time that it has fully retrofitted older office buildings with LED lights in Houston Market . The 3,874 and 2,884 LED T8s installed in 7676 Hillmont and 2450 NASA Parkway are considered latest generation, so they do not need expensive proprietary power supplies. Other LED lamp types installed include U-bends and can/spot lights. Boxer looks forward to more of these projects as LED retrofitting continues to be cost efficient.